Have a look at these best hair products of 2016!! From clay mask to Vase line! ! Here’s the list of products Kloe swears by! It’s been a while that I sat down for a full-fledged product line review. But, I just couldn’t resist this one! Presenting review of a few products from Patanjali! 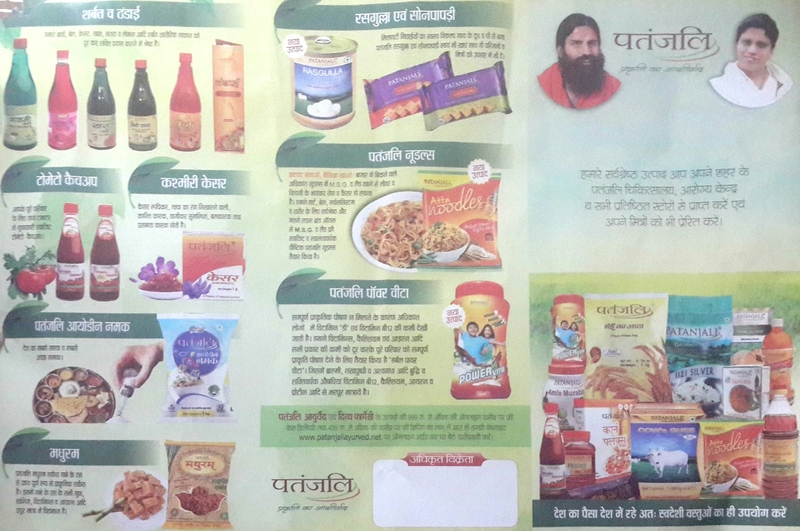 Patanjali is promoted by Baba Ramdev, the renowned Yoga Guru and Acharya Balkrishnaji. 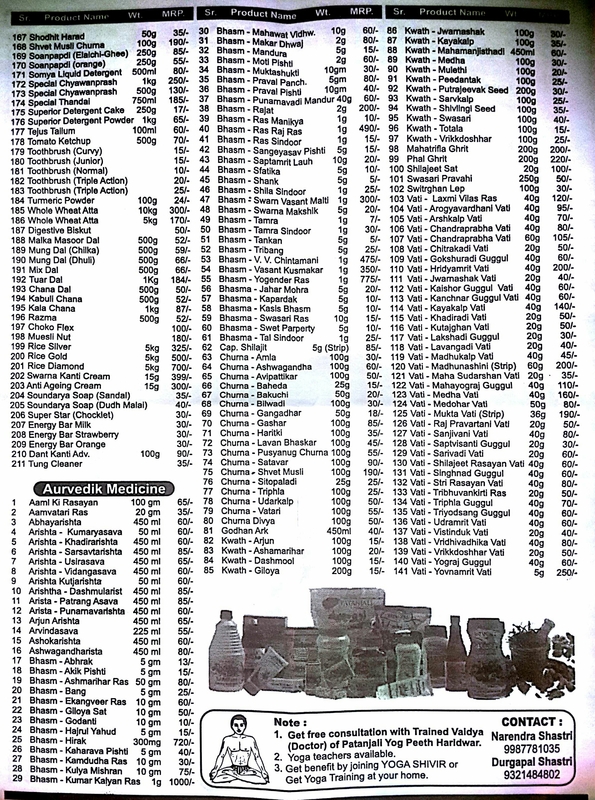 The company is into manufacture, process, refine, formulate, import, export and deal in all kinds of Ayurvedic and herbal Products, Life Savings Drugs etc. Today, Patanjali is a 10 year old company who has become a big name in the market and is putting a huge dent in the market share of FMCG majors like HUL. I was intrigued by the word of mouth reviews that I have heard from family and friends about the products of this company. All ayurvedic, natural, affordable are some of the adjectives that are associated with this brand. So here it is, I bought a few products of this brand to find out for myself. The product has mild greenish color and very mild smell. The gel form gives it thick consistency and little goes a long way. Once you apply on your face, it will dry in 5 min. Wash it off after 15-20 min and you will find your skin clean and nourished. It helped reduced some blemishes that I had on my skin. It is good to lighten the dark spots or discoloration on the skin. Aloevera, in itself has great benefits. 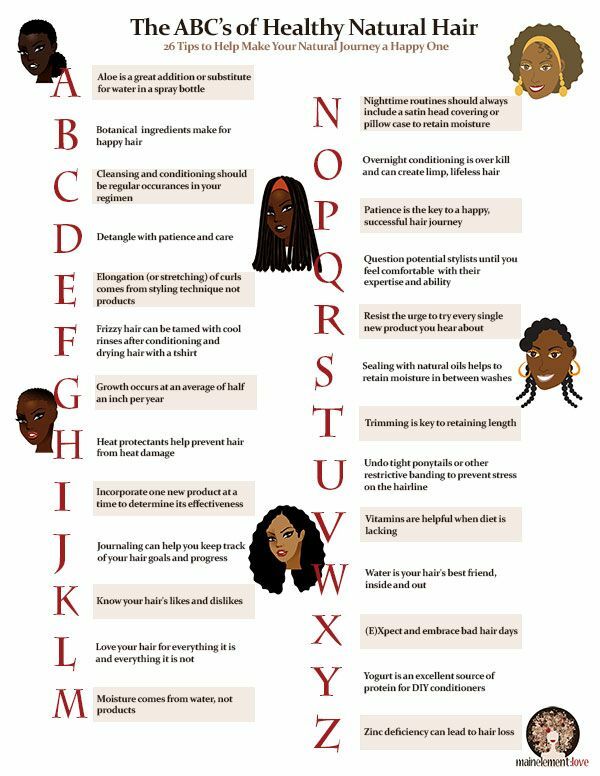 I mixed it with the hair oil and the scalp felt nourished, clean and cold! I tried using this gel on washed hair as leave in conditioner and it worked pretty well too. It helped reduce the frizziness and knots in the hair. I would say, similar formulation and feel like the Himalaya Neem facewash. The product does not have really have a strong smell but when you dispense it from the tube, there is a plastic smell but when applying on face, that smell is not there. So, maybe it’s just the cheap packaging. I lathers well on the skill and little is good enough. It cleans the skill well and has helped reduce the heat boils or pimples on my face. I tried the neem-tulsi facewash but they have more options like rose facewash, orange aloe facewash etc. On the flipside, I would say, the packaging is a bit flimsy, would have liked a bigger tube option available. Since, you don’t get Patanjali products at local general stores, you will have to go to a dedicated Patanjali distribution outlet to get the products or order online. So, small tube though easy while travel but you may have to pick 2 for it to last a month. All in all, cheap substitute to the Himalaya Neem Facewash and available in a smaller tube than the Himalaya one so convenient to carry around. Has smell similar to the Aloevera gel. To my surprise, it lathers pretty well. It did clean the scalp well and reduced the dandruff. Especially during summers, my scalp gets very dry and itchy due to sweat. This made me feel really clean. However, on the flip side, it makes your hair a bit dry after wash. At least mine went dry. So, you will need a conditioner after hair wash. I used my regular Loreal conditioner after using this. It does leave a bit of aloevera smell on the hair after hair wash so keep that in mind, if you don’t like aloevera smell. Apart from leaving a bit of smell in the hair, I liked it. It reduced the frizziness in the hair and made them a bit soft than usual. The packaging however, is flimsy. 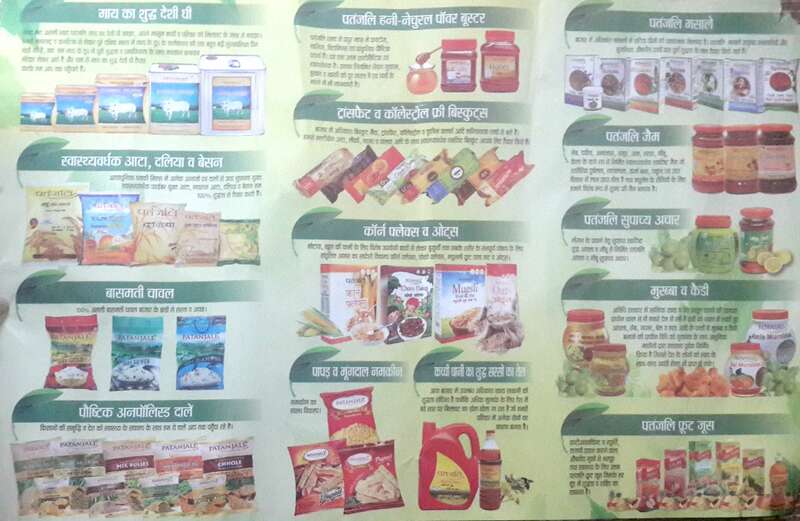 But that’s my overall opinion for all Patanjali products that I am reviewing in this blog post. This product is worth a try for sure, especially in summers when there is lot of sweat in the hair and scalp. Plus, it’s a good quantity at that price. I mixed the Patanjali Aloevera gel with this hair oil and applied on my scalp and hair. Left it overnight and washed it next day in morning. After application, it gives a nice cold feeling on the scalp that’s not very strong but soothing. You feel relaxed with that kind of coldness in the head.Despite the strong smell, I like it! Affordable: One the biggest success factors for this brand is the cost. Since it has a wide reach in rural areas as well, the cheap cost is a big factor for the massive sale of its products. One doesn’t mind trying a variety of products. Ayurvedic & Natural: This brand has publicized itself as having all natural and ayuvedic ingredients that are not harmful to your body. Guess, that claim, makes people more comfortable and willing to try the products. 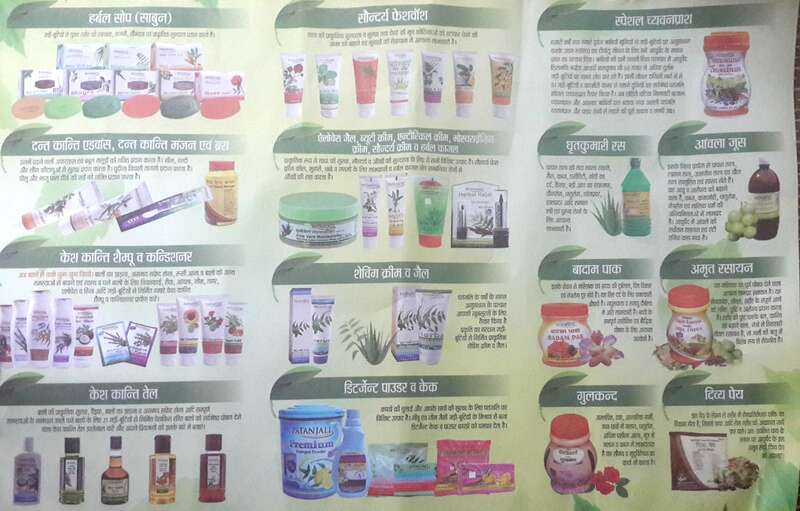 Wide variety of product offering: The Patanjali brand has a wide variety of products offerings from skincare, haircare, cosmetics, honey, food items etc. One good experience with a product from a particular line, makes people willing to try products in other line too. Cheap packaging: I would say overall I was not happy with the packaging. It’s of cheap quality but if the product itself is good, I don’t think it’s a deal breaker. 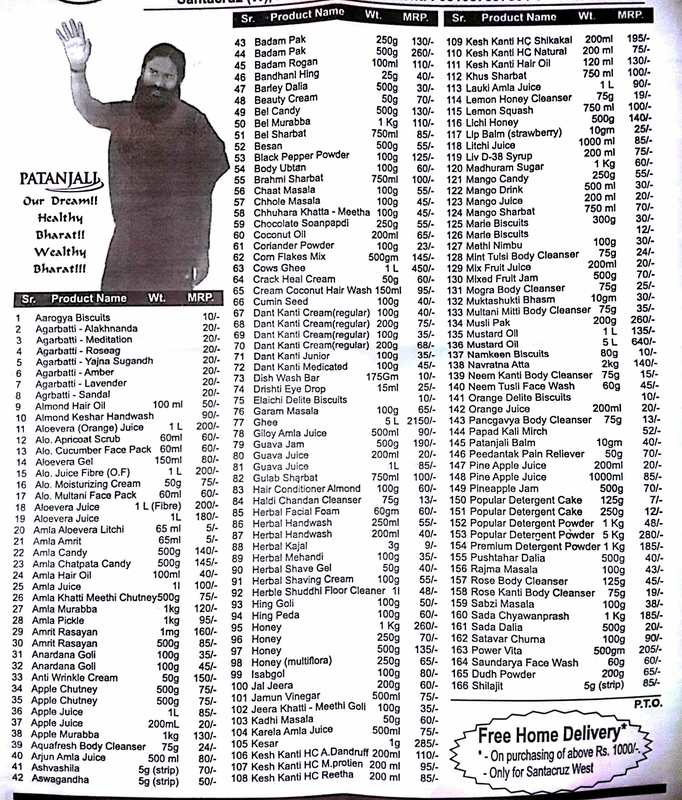 Distribution Centres: You get Patanjali products exclusively at their distribution centres. Though they have opened up centres in most localities now, the distribution centres themselves are not publicized. So, unless you check their website or bump into one of the distribution centres by chance, you will not know where they are located. Quantity is fixed: They don’t have variation in sizes. They have only size per product. Eg. Facewash is available in one size only, you won’t get a bigger size if you wanted. Shampoo is available in one size only, no small or big bottles are available. Product display: The product display at the distribution centres is below average. Unless you know what you want to buy, you will not be able to view all offerings in a product line. They products are haphazardly kept in metal racks and only the distributor over the counter will know what’s there and not. Bill: the distribution centres don’t provide a bill unless asked for. Hope you find this review useful and will help you if you intend to try any of the Patanjali products. If you haven’t tried any of the Patanjali products yet but wish to try something, my recommendation would be start with the Aloevera gel and Neem Tulsi Facewash. 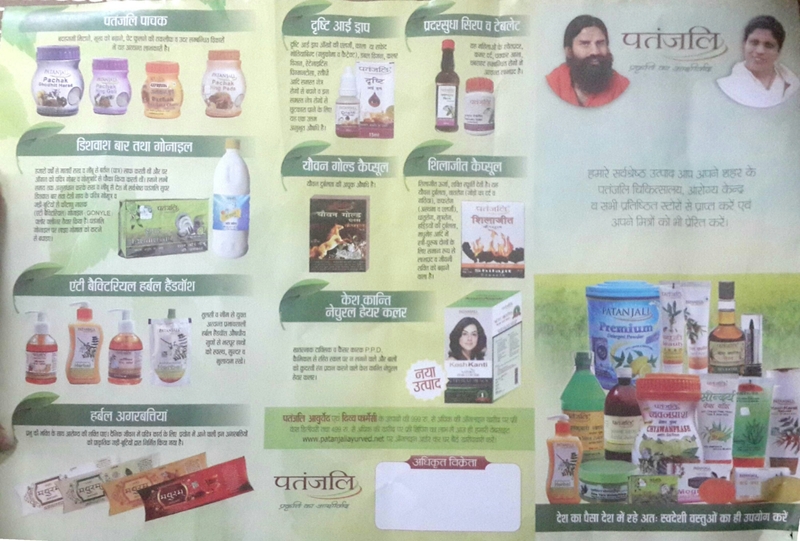 Let me know if you have already used any of the Patanjali products and how has your experience been with them. Also, if you have any suggestions on any product that I must try or you want me to review them for you, please mention in the comments below. If you liked the blog post, please give it a thumbs up and share it with your family & friends.